Will finishing second be good enough? AUSTRALIA’S top ranked trotter Tornado Valley rounded out his Inter Dominion preparation on the perfect note last night, but it is the runner-up which is the centre of conversation. Proving too slick to remain unbeaten from three starts this season, Tornado Valley rated 2:00 over 2240 metres to capture the Lenin Free-For-All for trainer Andy Gath. Driven by Gath’s reinswoman-wife, Kate, the son of Skyvalley was untouched to score by four metres from Illawong Armstrong, with The Boss Man a neck away third. While Tornado Valley is guaranteed a berth in the time honoured Championship as the second ranked squaregaiter, Illawong Armstrong is in danger of missing the series. 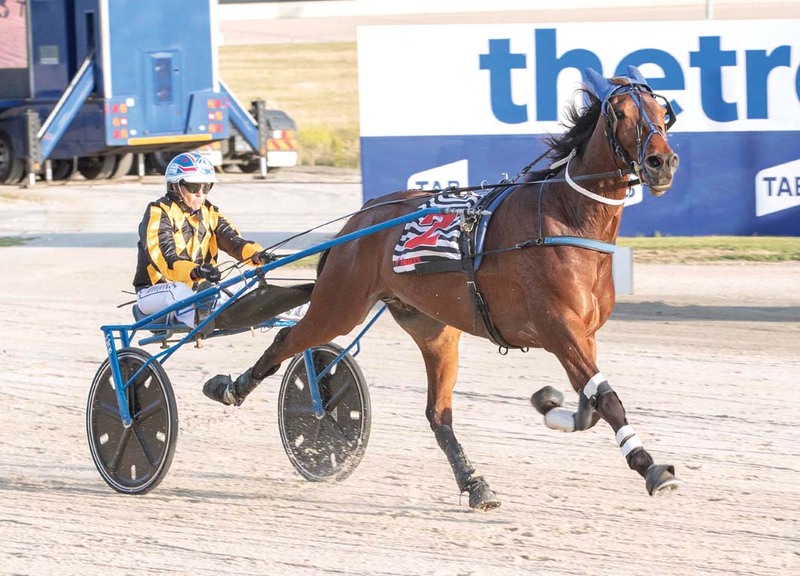 The Jodi Quinlan-prepared gelding was sitting outside the cut-off point at 33 during the third round of rankings released by Harness Racing Victoria on October 31. Since then Illawong Armstrong has completed a win and a Group Three second from three starts. He finished fifth first-up from a spell after being checked when looming as a winning chance. The Boss Man is also assured an Inter Dominion start after being ranked sixth, with the beaten brigade including two campaigners within the required range. Following last week’s article about Illawong Armstrong’s victory, social media has been discussing the likelihood of the seven-year-old gaining a spot in the series, with many expressing their opinion the son of Majestic Son has been ranked too low. Of note are two hopefuls which have been catapulted past Illawong Armstrong between the second and third rankings. With a placing in a country staked Cup from two starts between the two list releases, one trotter moved 17 spots to go from outside to within the cut-off. 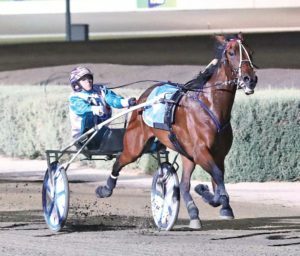 Another squaregaiter which had one outing during the same period – to win the country-front Cup – jumped 43 positions to be on the cusp of forcing its way into the Inter Dominion. It is the same trotter’s only win from 15 starts since last March, with Illawong Armstrong registering three wins from also 15 starts since last March. With the final rankings due to be revealed on Wednesday, Quinlan admitted she is eagerly waiting to see if Illawong Armstrong has done enough to gain an Inter Dominion run. “Hopefully he has done enough to jump up the required rankings,” Quinlan said. “He won last week and last night was runner-up behind the second top ranked horse in the series. Boy facing test against the men!